Dr. Margaret Winter was appointed as the director of the Department of Nursing in January 2007. Prior to her time at Huntington Univeristy, Margaret worked for six years in the Olivet Nazarene University Department of Nursing where she taught in both the undergraduate traditional program and the Bachelor of Science in Nursing completion tract. Her specialty area is obstetrics, though she also taught transcultural nursing and supervised pediatric clinicals. Prior to going to Olivet, she taught at Indiana Wesleyan University as adjunct faculty in the BSN completion program and Scott Community College in Iowa. Margaret holds a Bachelor of Science in nursing from the University of Illinois and a Master of Science degree in nursing from Northern Illinois University. She earned her Ed.D. in Instructional Technology and Distance Education from Nova Southeastern University in Florida. 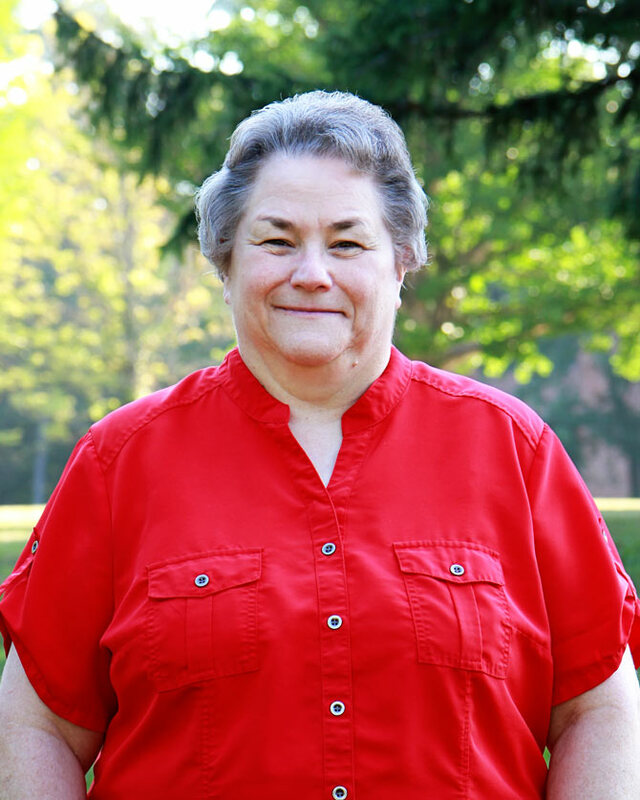 Margaret retired from Huntington University in 2016 and returned as Interim Director in the summer of 2018 to help guide the Department of Nursing through the director transition.